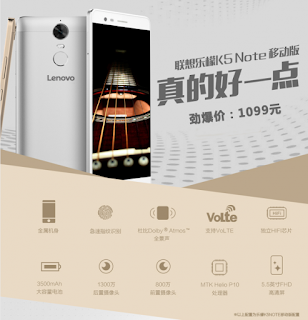 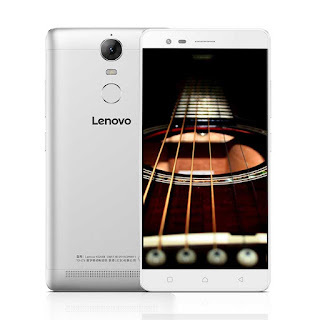 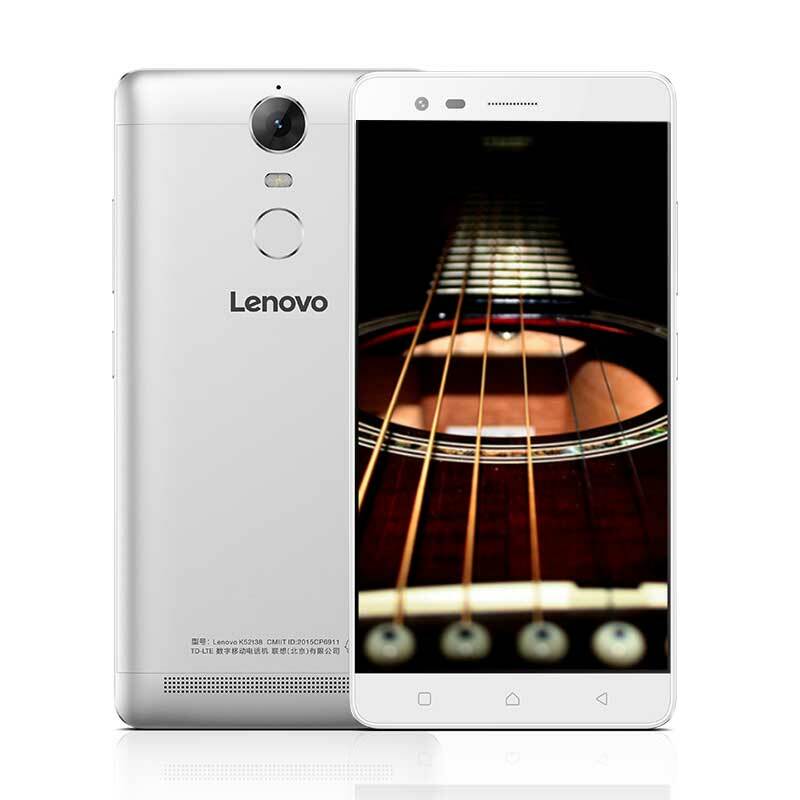 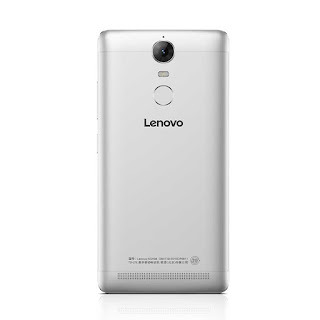 Lenovo has now launched the K5 Note smartphone in China. 40 - the smartphone features 1.5W speaker on the rear with Dolby Atmos surround sound effect. 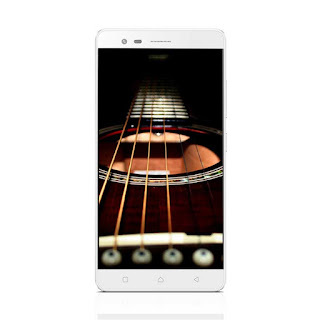 The K5 Note is made out of metal, and it features three capacitive buttons below the display, overview, home and back, respectively. 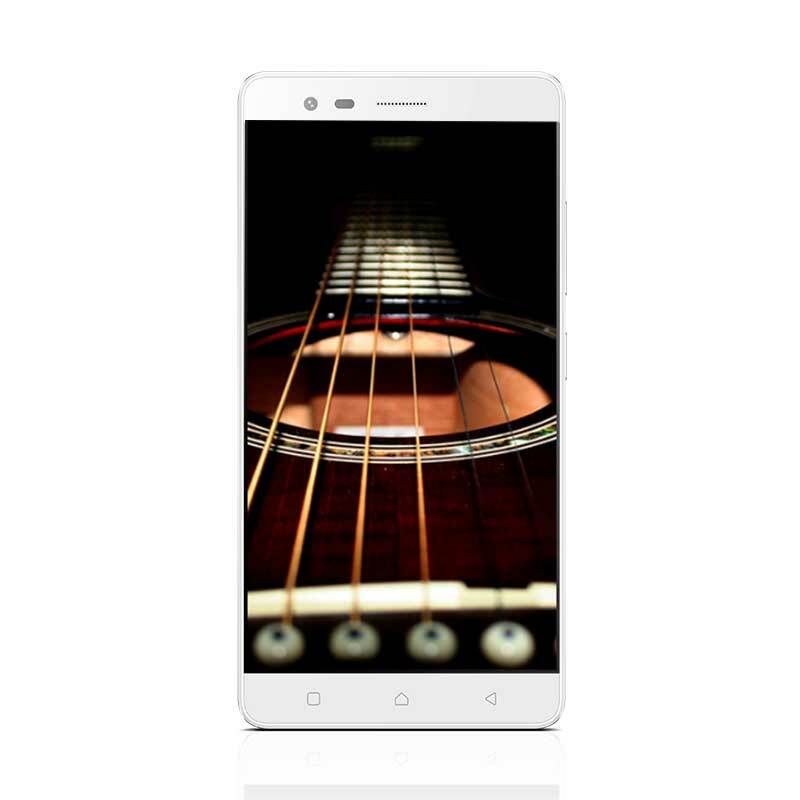 K5 note is powered by a Mediatek Helio P10 SoC with 64-bit octa-core processor and Mali-T860 GPU.